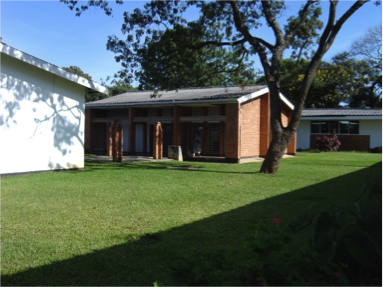 The Theological College of Central Africa, abbreviated T.C.C.A. 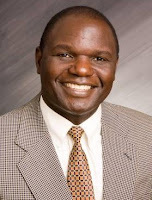 and pronounced as TEEKA, is a thirty year old ministry of the Evangelical Fellowship of Zambia (EFZ) whose beginning can be traced to the Annual General Meeting of the EFZ, which is the national body of evangelical churches, mission groups, and para-church organisations, in May 1978. At that meeting the EFZ established a Theological Education Committee to explore the possibility of cooperative post-secondary theological education. The committee consisted of five men from five organisations represented in the EFZ. The Committee presented its report to the EFZ at the AGM of June 1980; a Board of Governors was established and negotiations began with the Evangelical Church in Zambia (ECZ) for the use of the former Bible College of Central Africa (BCCA), which had been founded by ECZ in the 1960s. The first Board of Governors consisted of three members from the ECZ, three members from the EFZ, and three members from any other group represented in the EFZ. The principal was to be a non-voting ex-officio member of the board. The intention for establishing this college from the onset was to provide quality theological education, which maintains high academic standards, equips people for practical ministry and challenges them to grow in their relation with God through Christ. This was because by the late 70s the education levels in the pew were beginning to exceed those in the pulpit, particularly as the missionaries began to leave. There were doctors and lawyers sitting in the Zambian church while most preachers remained at certificate level. So, the need for quality relevant contextual evangelical theological training could not be over emphasised. Ministry preparation had to be recognised academically and, consequently, accreditation was essential. 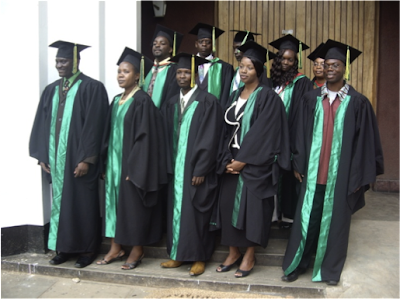 TCCA was to be the first interdenominational theological college in Zambia, and it answered this particular need. The college campus is strategically situated within a residential area in Ndola. A shopping centre, market, primary and secondary schools, and two hospitals are all within walking distance of the college campus. Being centrally located makes a wide variety of ministries and teaching opportunities available to students in churches, para-church organisations, and in government and private schools. We train men and women, called of God and affirmed by their local church, with the necessary prerequisites for post secondary studies in theology and education which is Bible based, relevant to the African context, and evangelical in character, in order that they will grow in their love for God and for their neighbour as they follow Jesus Christ in every aspect of life, fulfill his commands to make disciples of all nations and equip others for Christian service in the church and in the world. We place an emphasis on the relationship between African culture, religious practice, and Christian faith. We stress the importance of combining practical ministries with theoretical understanding through the application of knowledge to the life situations of African people. TCCA offers a four-year bachelor of theology programme and a three-year diploma of theology programme with three majors: Pastoral, Missions, and Education. These programmes are operated on a residential basis and are designed to fulfill the objectives of the college. They are intended for those who anticipate entering full-time Christian service, serving as local church pastors, Christian education workers, denominational leaders, Religious Education teachers, para-church workers, chaplains, missionaries. All students will normally take the following courses, some of which are a requirement for graduation: Theology: God, Man & Revelation, Ethics, Christ & Salvation etc. Church History: History of Christianity, History of the Church in Africa, etc. Spirituality: Spiritual Life, Prayer. 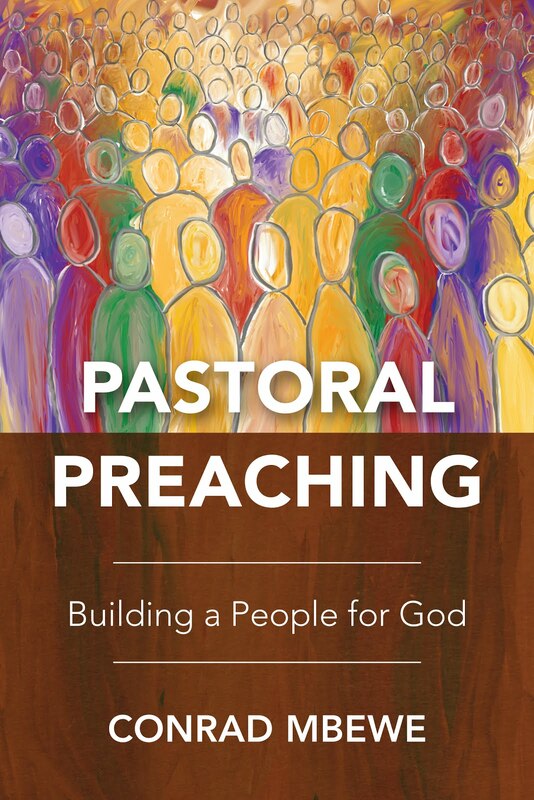 Pastoral Studies: Evangelism & Discipleship, Christian leadership, Christian Marriage & Family, Counselling, etc. Education: Sociology, Psychology, History & Philosophy of Education, etc. 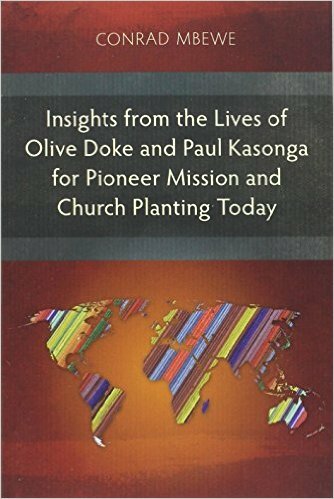 Missions: History and theology of Mission, Community Development, African Traditional Religion, etc. General & Interdisciplinary Studies: English 1, 2, & 3, HIV & AIDS, Financial Administration, etc. In May 1986, TCCA became the first Zambian college to be granted post secondary accreditation by the Accrediting Council for Theological Education in Africa (ACTEA), thereby giving TCCA’s programmes international recognition and creating opportunities for postgraduate studies for the TCCA graduate. In July 1997 and again in October 2007 TCCA was granted re-accreditation for another ten years. 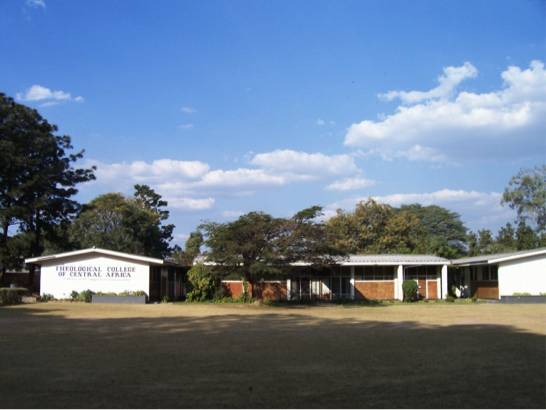 In 1988, the college received recognition from Zambia’s Ministry of Education as a teacher training institution for Religious Education. 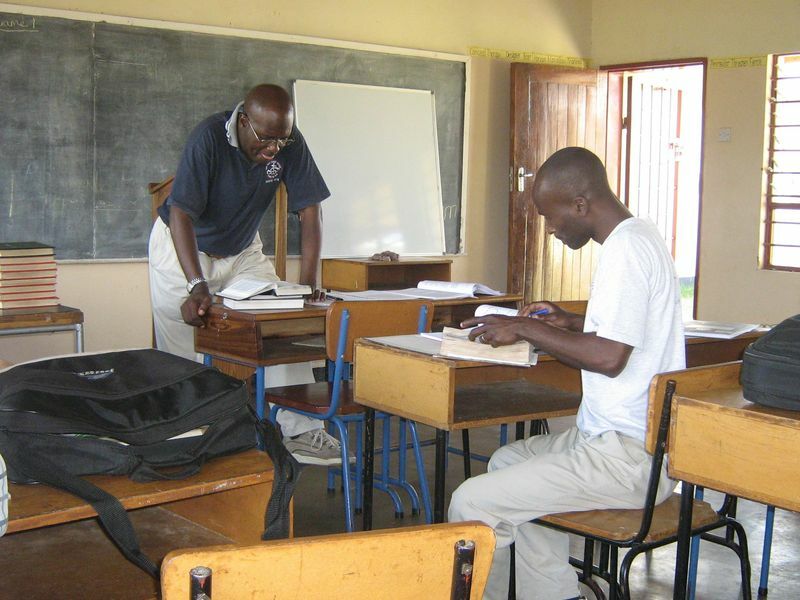 TCCA graduates who choose to enter the teaching profession in Zambia do so on equal footing with their government trained counterparts; most of them playing the dual role of teacher and chaplain. 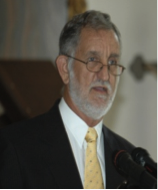 As an interdenominational and international institution, TCCA derives its teaching staff from different constituencies who subscribe to TCCA’s statement of faith. Local and international adjunct lecturers compliment the fulltime lecturers. All applicants to TCCA must exhibit a personal faith in the Lord Jesus Christ, have a sense of God’s call on their lives, and be affirmed by their church for Christian ministry in addition to their academic qualifications. Applications may be addressed to the Registrar at the contact address provided below or by e-mail to: registrar@tccafrica.org. Individuals or groups wishing to support the college with finances and prayer are much appreciated. Cheques, payable to ‘Theological College of Central Africa’ may be sent to the contact address below. For direct deposits, bank details may be obtained by phone or email. Donors can designate their gifts to particular needs such as student scholarships, faculty support, or general. You may want to be included on our mailing list and receive a copy of our newsletter and any other information that concerns the college. For more details about TCCA visit our website: www.tccafrica.org or contact us at 60-64 Kwacha Road, P.O. Box 250100, Ndola, Zambia. Tel: +260 212 614304; +260 212 621890; +260 212 621636. Email: info@tccafrica.org. 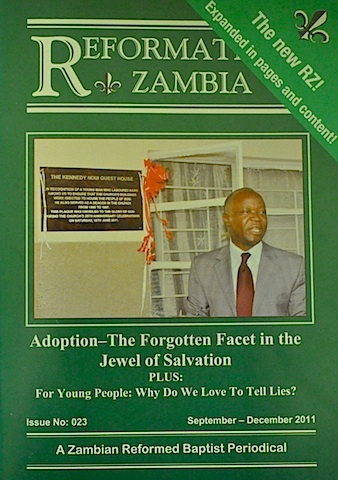 The latest issues of Reformation Zambia are out! I have in my hands the latest two issues of Reformation Zambia—hot off the press! I continue to thank God for sustaining this magazine/journal because, as my printer told me when I first asked him to print this magazine, “forget it, magazines do not sell in Zambia”. I guess he was adding credence to the well-known adage, “If you want to hide anything from an African, hide it in a book!” Well, we are now on issue 24…and counting. Before I give you a snapshot of what is contained in these two issues, let me apologise for the late publication of issue 23 of Reformation Zambia. Our associate editor was unable to get the contents to us by his deadline due to other demands on his time. However, with the timely production of issue 24, we are now back on schedule. Let me briefly tell you what topics are covered in these two latest editions of Zambia’s only Reformed Baptist periodical. Issue 23 deals with “Adoption—the Forgotten Facet in the Jewel of Salvation”. 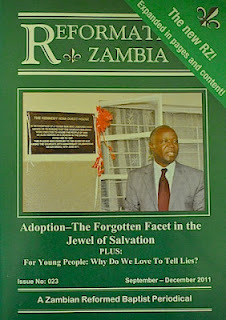 Victor, the associate editor handling this issue, says, “…adoption is the apex of salvation as revealed in the Bible. It is the zenith of that process of salvation that the God of the Bible pursues so relentlessly in the soul of a person who humbly bows their knee and joyfully acknowledges Jesus Christ as their Lord. 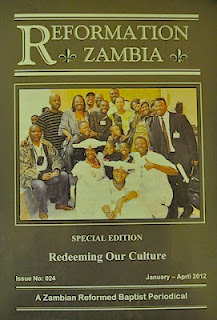 Issue 24 deals with “Redeeming Our Culture”. It is a special edition because it handles issues that Reformed Baptist pastors in Zambia are grappling with. This issue deals with two such topics: (1) Generational Curses—Myth or Reality, and (2) The Ritualization of the African Woman. These are both very current issues. 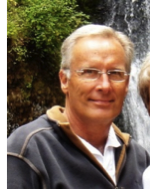 Everyone who is serving in the church in Africa will want to come to terms with these issues from a biblical standpoint. If you would like to buy a copy or subscribe to this periodical, write to any of the outlets listed below that may be closest to you. 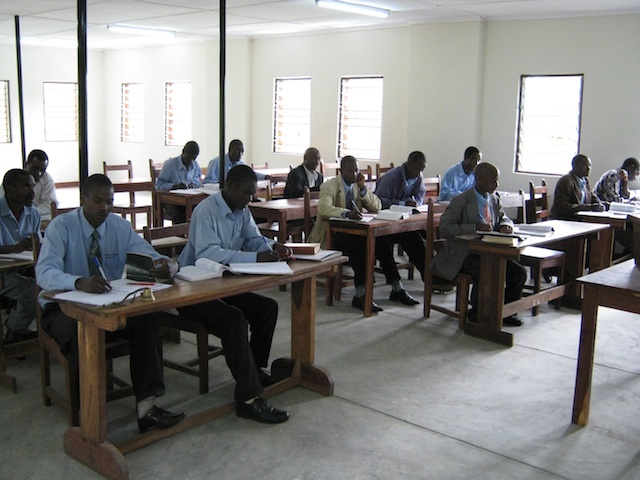 I would especially like to encourage Bible College libraries around the world to subscribe so that they can expose their students to the current thinking of Reformed Baptist pastors in Africa. Too many library shelves in our colleges only have Western periodicals. 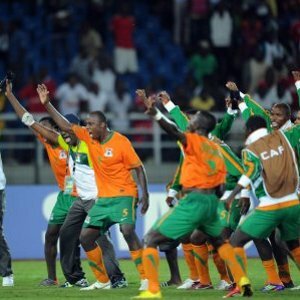 Zambia Has Lifted The African Cup of Nations Trophy! “I saw that under the sun the race is not to the swift, nor the battle to the strong, nor bread to the wise, nor riches to the intelligent, nor favour to those with knowledge, but time and chance happen to them all” (Ecclesiastes 9:11). I just had to blog on this! The great day that Zambia has been waiting for in the world of football (what Americans call “soccer”) has finally come. 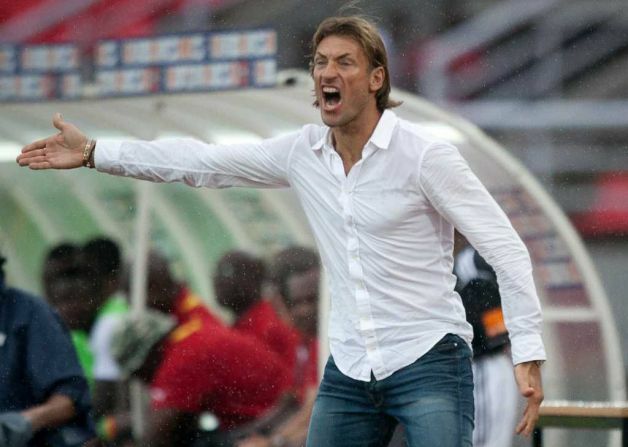 The Zambian national football team went into the 2012 African Cup of Nations as underdogs, having performed below par even in their preparatory matches. However, around midnight Zambian time, on Sunday 12 February, we became the African champions. We beat Ivory Coast 8-7 on post-match penalties after a goalless 120 minutes. The rest is now history. After the win, the whole nation went crazy with excitement. Due to a pending trip out of the country, I missed watching the match. I was packing and only saw bits of the match as I picked up various items for the trip from the lounge where my household was glued to the TV. I went to bed while the match was still on. However, as the clock struck midnight, there was enough noise to wake the dead. So, I finally got up and decided to spend the time meditating on what all this should mean to me as a Christian in Zambia. There is no doubt that our national football team has done us proud by winning the African Cup of Nations. Football is big in Zambia and in Africa as a whole. Life in the compounds and the rural areas revolves around kicking home made balls around with bare feet. There is no second or third sport in Zambia, as is the case in so many other nations of the world. For us it is football, football, and football. Hence, when almost our entire football team perished in a plane crash off the coast of Gabon in 1993, it was the biggest funeral this nation had ever experienced. People failed to go to work. Hence, it is so easy for me to simply join in the mindless frenzy that has gripped the nation. However, it is my Christian duty to ask, “If Jesus were a Zambian, and he was around today, how would he have responded to all this?” In other words, how does the Bible expect us to respond to the kind of good news that we have as a nation today? 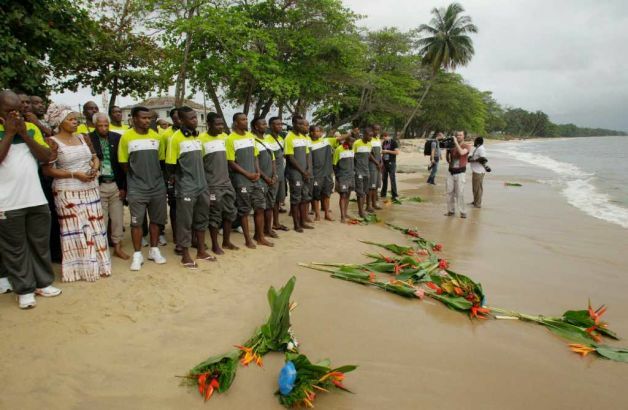 We are the African football champions; what thoughts should fill our minds and hearts? The apostle Paul wrote, “Do you not know that in a race all the runners run, but only one receives the prize? So run that you may obtain it. Every athlete exercises self-control in all things. They do it to receive a perishable wreath, but we an imperishable. So I do not run aimlessly; I do not box as one beating the air. But I discipline my body and keep it under control, lest after preaching to others I myself should be disqualified” (1 Cor. 9:24-27). Paul would not have used the athletic and boxing world to make such an important point about the Christian life if competitive games did not occupy a prominent place in life in his own day. His point is that there is a prize to be won at the end of our Christian lives. We must have the same spirit of discipline and determination that sports men and women have if we are going to reap such a reward from the hands of the Lord Jesus Christ on the final day. The apostle Paul also wrote, “I have fought the good fight, I have finished the race, I have kept the faith. Henceforth there is laid up for me the crown of righteousness, which the Lord, the righteous judge, will award to me on that Day, and not only to me but also to all who have loved his appearing” (2 Timothy 4:7-8). It seems that to this godly man nearing the end of his life, the best illustration of what a Christian should expect upon his demise is that which an athlete receives when he wins a competitive match. So, surely it must be reasonable to award a successful sportsman or sportswoman. Congratulations are in order! The author of the epistle to the Hebrews also used something of the sporting events of his own day to urge Christians to emulate sportsmen in the spiritual realm. He wrote, “Therefore, since we are surrounded by so great a cloud of witnesses, let us also lay aside every weight, and sin which clings so closely, and let us run with endurance the race that is set before us, looking to Jesus, the founder and perfecter of our faith, who for the joy that was set before him endured the cross, despising the shame, and is seated at the right hand of the throne of God” (Hebrews 12:1-2). Many spectators often surround a person competing in a great arena. This in itself ought to be a spur for him to summon all his energies to win the game according to its rules. A person participating in such an event will only have essential clothing on him because anything else will hinder him from obtaining the prize. As in the case of Jesus, the present “loss” is nothing compared with the exhilarating joy of final victory. I could go on giving further examples. It seems to me that the theme of disciplined preparation, competing according to rules, determination during the competition, and the awarding of prizes to the victors, were common knowledge for the people in Bible days. Hence, I should not only learn spiritual lessons from this, but I should relate to the world of sport in such a way that I could be used as a point of reference for spiritual truth. 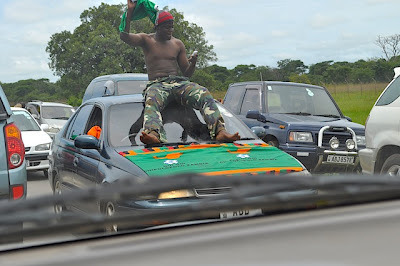 In this case, celebrating the winning of the Zambian national team is in order. However, I also found that a number of biblical truths that pervade Scripture demanded that, in celebrating our victory as Christians, we should do so with godly moderation. Firstly, although we are very proud to be Zambians today (especially with the aroma of victory still in the air), we must remember that we are first-of-all Christians. We are not Zambians who happen to be Christians but Christians who just happen to be Zambians. As important as national boundaries might be for the purpose of our political wellbeing, they are artificial at best. In fact, in dying for us on the cross, Jesus came to break down so many of the boundaries that presently separate us as human beings. In the eyes of God, therefore, the one boundary that truly matters is that between sinners and saints. 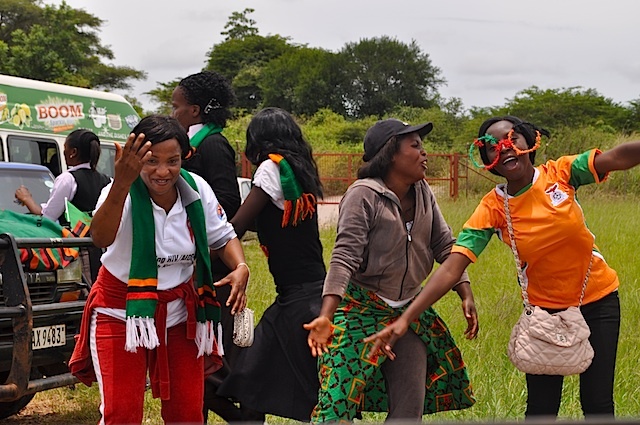 Hence, even as we feel proud as Zambians today, we must not express this pride to the point where it clouds our primary citizenship, which is in heaven (Philippians 3:20). Secondly, this was but a game. As people were running through the streets tonight and shouting at the top of their voices, I was tempted to get a loudspeaker and remind everyone that what we have won is but a game. Yes, it is a big game, an important game, a vital game (due to our previous poor performance), and a very competitive gave; but it is a game nonetheless. We should not give it the aura of the overthrow of an oppressive and corrupt dictator or the saving of a human life from sin and final destruction in hell. That is why the use of competitive games in the Bible passages quoted above are all examples from the lesser to the greater (see also 1 Timothy 4:7-8). Like the angels in heaven (Luke 15:7,10), our greatest excitement as Christians must be when a soul gets saved. Thirdly, the accolades and awards that the Zambian national football team have already begun to receive will be short-lived. There is no doubt that Christopher Katongo and his team will receive a heroes’ welcome upon their return. (In fact, I almost missed the flight at mid-day later today because of the amount of traffic all the way to the airport). For much of this week, they will be the centre of attention for the whole nation. However, all this euphoria will soon be covered over by the sands of time and we will be back to the realities of life—unemployment and poverty, HIV and AIDS, corruption, etc. And let the victors in! So then, let us celebrate. 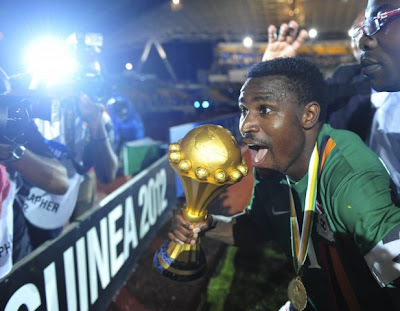 Zambia has lifted the African Cup of Nations trophy. Yet, as we do so, let us remember that it is God who gave us the victory. It was certainly not the spirits of our [football] ancestors who helped us win. It was Mayuka and not Ucar (if you will forgive the pun) who did it! Yes, the Chipololo boys and the technical staff worked very hard. We should not deny that. However, the wise man Solomon once said, “I saw that under the sun the race is not to the swift, nor the battle to the strong, nor bread to the wise, nor riches to the intelligent, nor favour to those with knowledge, but time and chance happen to them all” (Ecclesiastes 9:11). In other words, we won because God had ordained it that this time we would taste the sweetness of victory. Let us, therefore, not forget to return thanks to God for his favour upon us. If we celebrate with godly moderation, we will not be guilty of idolatry—a very common sin in the world of sport! Covenant College is part of Covenant College Zambia Trust, registered with the Registrar of Societies in Zambia. It is situated 400km east of Lusaka on the Great East Road, close to the town Petauke. The College was started in 2001 because in the Eastern Province there are a lot of lay pastors who are enthusiastic about preaching the word of God, but they never had the opportunity or means to go and study somewhere. Some of them did not even have the opportunity to finish school. They are a lot like Apollos in Acts 18:24-28. Many of them are good preachers, but they have never learned how to use their God-given gifts and knowledge. The work which Covenant College does, through the grace of God, is therefore very important. They equip pastors (like Priscilla and Aquila did with Apollos) so that they understand the gospel in the right way, and preach it in the right way. In this way there are more and more pastors who preach the gospel of Jesus Christ to their own people, and consequently the church of Zambia grows in quality and in quantity. Covenant College strives to glorify God as an interdenominational training institution, on a Reformed basis, which assists local churches with the training of their pastors and men who have pastoral responsibilities, mainly focusing our efforts in the Eastern Province of Zambia, seeking to strengthen the church of Jesus Christ and extend the Kingdom of God. 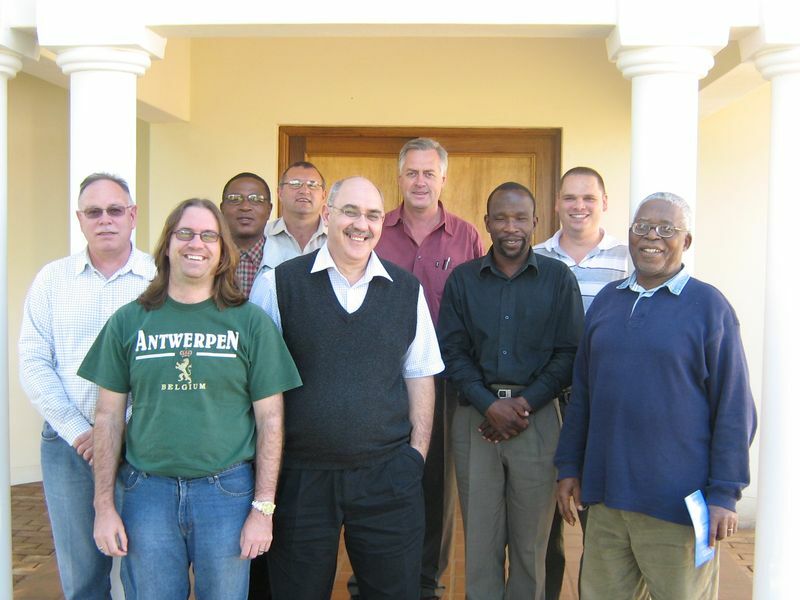 They aim to train male church leaders who have not received adequate pastoral training. These men must already be involved in pastoral work. Their church must recommend them for training. They value a good relationship with local churches. They encourage them to send students to Covenant College and accept the graduates for ordination in their respective churches. The college’s desire is to assist churches by training their leaders. They pray that the training the students receive will lead them to increasingly glorify God, grow in the grace and knowledge of the Lord Jesus Christ, show true faith and sanctification, become better witnesses of the Gospel by their words and example, and enable them to equip the members of their churches for ministry inside and outside the church. The college believes that the Word of God should take full control over religion, culture, and the daily life of every Christian. For a pastor to lead his people into this reformation of life, he needs to be trained in explaining and applying the Bible. Their curriculum focuses on the main theological subjects. They aim to give the students a thorough understanding of the Bible as a whole and as individual books. 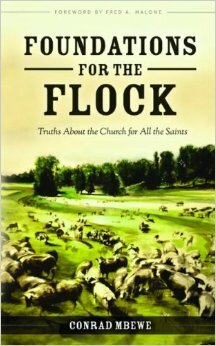 Using Systematic Theology, they stimulate a consistent understanding of Biblical truths. They teach the students about the history of the worldwide, African and Zambian church. 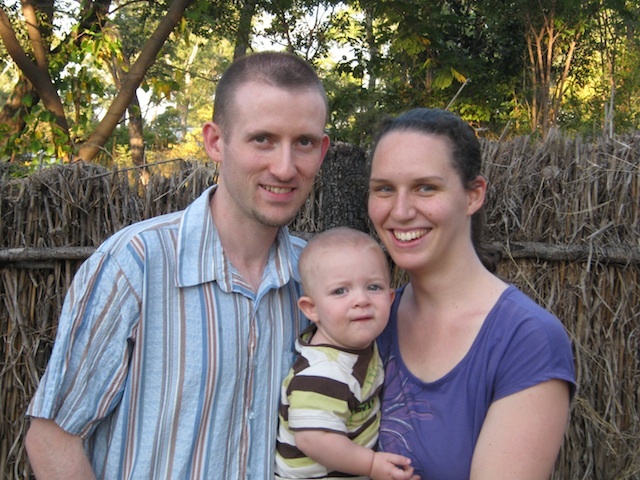 They concentrate on practical subjects: preaching, pastoral work, missions, and governing the church. All the teaching is based on the Bible. Their interpretation and application of Scripture is guided by several Reformed Confessions. These are the Westminster Standards, the 1689 Baptist Confession, the Thirty-Nine Articles, and the Three Forms of Unity. They do not force these confessions on their students. Instead they show the students the value and usefulness for their theological development. Covenant College approaches teaching comprehensively. Teaching should encourage spiritual growth, instil a servant’s attitude, develop intellectual gifts, and shape practical skills. Under practical skills they concentrate on farming, so that pastors are better able to support themselves and their families. When they develop such skills, their life and business becomes an example of Christian stewardship and responsibility for their church and community. They are also mentored with pastoral sessions and visits to the churches in which they are serving. We offer three year courses at Diploma and Certificate level. 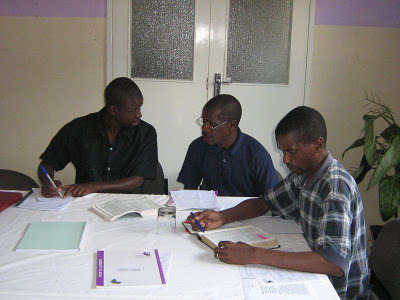 For the Diploma, we are accredited with Mukhanyo Theological College in South Africa. For the Certificate some teachers teach in both English and Chinyanja. Each year there are women’s meetings at the College for the spouses of the students. The wives of the missionaries discuss the women’s work in the churches and other relevant topics. These meetings are very special for the women. Not only is the training of pastors important, but also to bring the gospel to children. Every Saturday children from the villages around the college come for the children’s ministry. Miss Marjanne Hendriksen takes the lead in teaching them songs based on Scripture, telling them stories from the Bible and helping them to colour a picture about the story. During the semester some students and teachers from community schools help her. 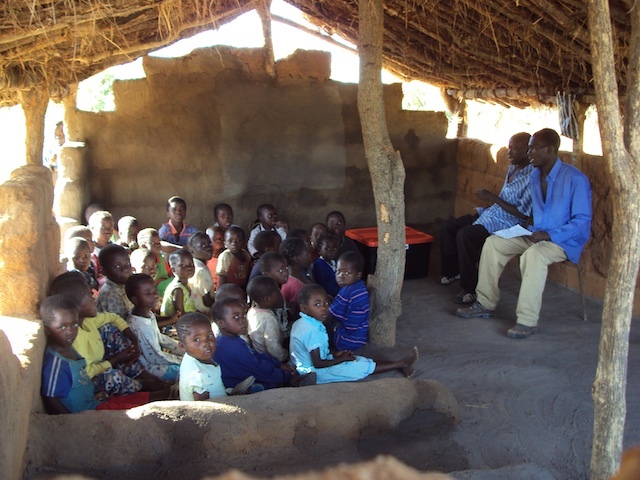 Together with Zambian helpers Miss Hendriksen also visits community schools in the area and gives the teachers training in how to give Christian education to the children. The college tries to keep contact with the students who graduated. Therefore they have conferences where they provide them with further training. They also invite pastors who have not yet studied at the college to encourage them to come for studies. Currently there is one permanent lecturer at the College, Rev. David Lachman. He is sent by the Free Church of Scotland (Continuing) and also stays at the college with his wife and two children. He is assisted by 3 local teachers. Sovereign Grace Theological Seminary — SGTS for short — was born in 2006 as a joint project of the Sola 5 association of churches. 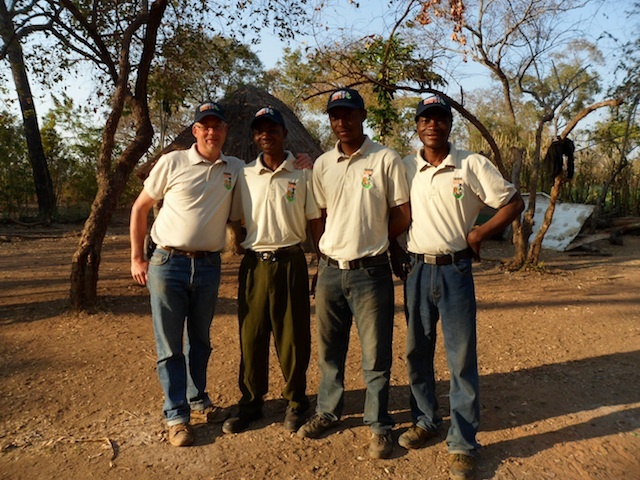 (Sola 5 is an “Association of God-centred evangelicals in southern Africa.”) After operating from South Africa for two years, the Sola 5 association handed SGTS over to a group of four Reformed Baptist churches in Lusaka and we have been operating from Lusaka since 2009. Our vision is “to be a centre of excellence for reformed Biblical scholarship, devotion and teaching, impacting Africa with the gospel of Christ and a God-centred world view.” That’s quite a mouthful! In plain language, we are rooted in historic Protestant Christianity yet want to listen to the Spirit as he continues to speak through the Word of Scripture; we want to recognize our dependence on God through humble devotion; and we want to lead people to a deeper knowledge of God through his Word. Our central concern is to train men who will be godly shepherds — lovers of God and his Word, lovers of men, and faithful expositors of Scripture. The fact that many students are deeply involved in ministry enables them to apply what they are learning immediately. It also means that they come to their studies with hearts and minds full of practical ministry issues — which has its own way of enhancing learning. The distance learning approach helps us to realize the vision of impacting Africa, and we have had students from South Africa, Swaziland, Namibia, Zimbabwe, Zambia and Malawi. At the moment SGTS offers a one-year Certificate in Theology, which provides an introduction to academic skills (reading, writing and critical thinking), as well as an overview the Bible, theology and church history; Christian vocation and the call to ministry are also covered. The academic standard of the courses is high and intending students should have a secondary school pass that will equip them for tertiary studies. Our intention is to expand our programme to the level of a Bachelor’s degree and beyond as the Lord provides the needed resources. SGTS is in the process of merging with the African Christian University to become its theological faculty. 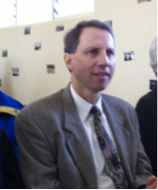 The vision of African Christian University is to raise up servants of God with a transforming world- and life-view. All academic training will be offered from a distinctively Christian perspective (yes, even mathematics!) and teaching will emphasize mentoring and discipling, rather than just lecturing. This merger will expand the seminary’s vision and help it to realize its goal of impacting Africa with the gospel. One of the initial plans is to add a residential programme to operate alongside the distance-learning programme. For more information — either as a prospective student or a partner in the ministry — please contact the SGTS office by email (admin@sgts.org) or by telephone (+260-971-746-487). More information can also be obtained from www.sgts.org or from www.acu-zambia.com.